An ecstatic blend of exotic fruit and romantic floral. Soothe your soul. to add some fruit flavor to this floral party. It’s a taste of pure perfection to soothe your soul. 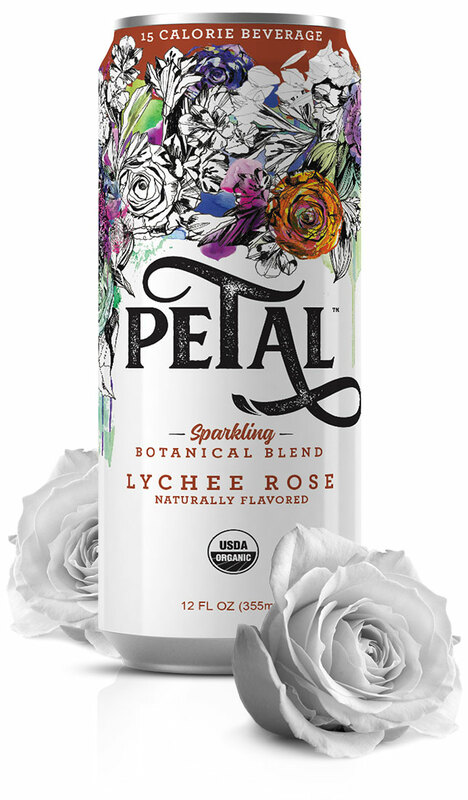 Take a sip of Lychee Rose & feel the love. smash that new spin class. Embrace life’s beauty with all its thorns. That’s the power of Petal with the love of lychee.